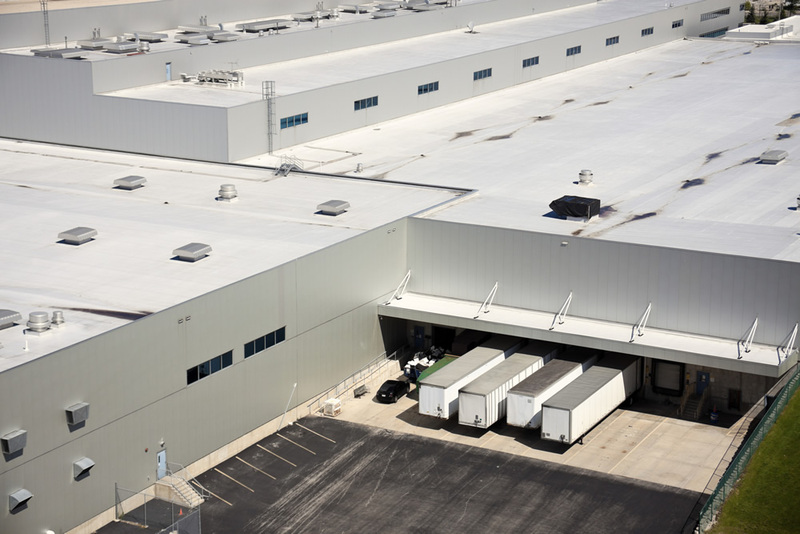 It may be time for your commercial property to get a new roof. Replacement results in energy savings, reduced leaks and happier employees. However, it can be expensive to replace an entire roof rather than simply repairing it. The company may not have the revenue necessary to make the additional expense, but there are options if you need to take care of this right away. You can get a loan from a local bank or another lending institution to get the necessary funds. You will need to make a down payment and eventually pay interest on the loan. However, for businesses, paying interest may not be all that bad. You may be able to write this interest off as a business expense on your taxes at the end of the year. State governments often provide grants for capital improvement projects for businesses. Your company may need to be within a certain industry to qualify. Grants are typically available for small businesses, municipalities and non-profit organizations. If the roof you plan on getting is eco-friendly, then you may qualify for grants meant for energy saving practices. The Tax Cuts and Jobs Act received a much-needed update on January 1st, 2018. The law expanded what property qualified for eligibility for tax deductions. It improved upon what business owners can write off on their taxes because the government wants businesses to invest in their properties. While it can seem daunting to pay for a new roof out-of-pocket, you may be able to write off most or all of the cost on your taxes, which can benefit you greatly in the long run. You should never delay getting a new roof for your commercial property, and there are plenty of ways to pay. Once you have the financing in place, contact Andrews Roofing today by calling (757) 296-2897 or sending an email to ben@andrewsroofing.net to get a free estimate for your next project. To learn more about our roofing services, please click here.